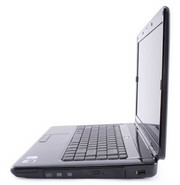 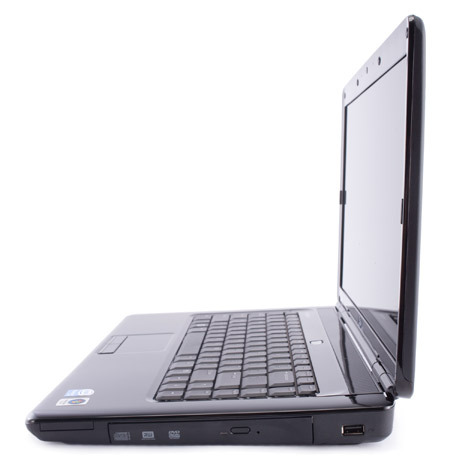 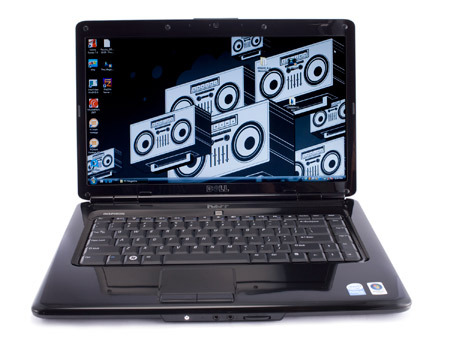 The Dell Inspiron i1564-6980CRD is the epitome of a mainstream laptop. It offers no extras, and its component combination is sufficient for everyday office and entertainment duties. The Dell's design is nice and functional, and its ports and connections should be sufficient for most people shopping in this category. 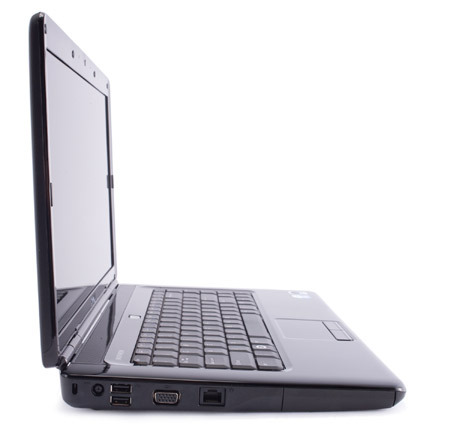 For the money, you could do worse; it's essentially a no-frills workhorse. 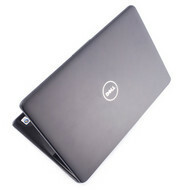 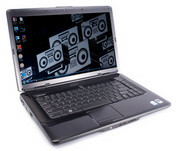 The Dell Inspiron i1564-6980CRD is a good, but basic, laptop.